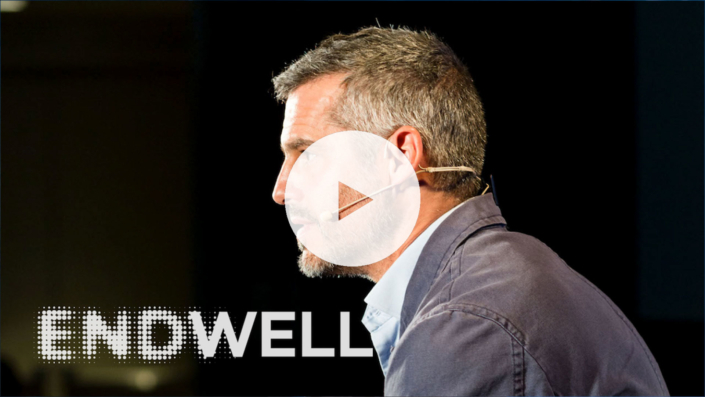 Start by watching and sharing. 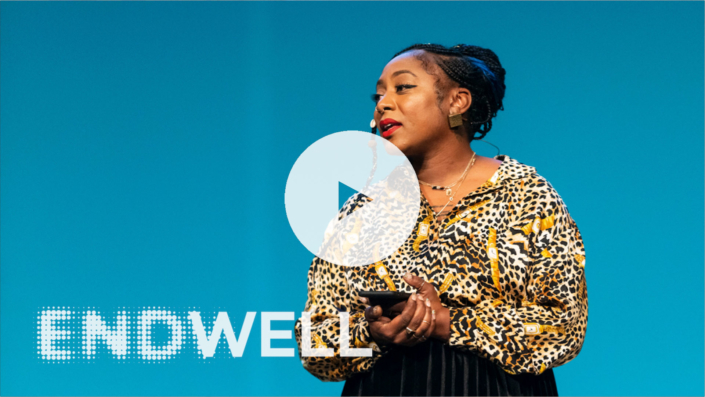 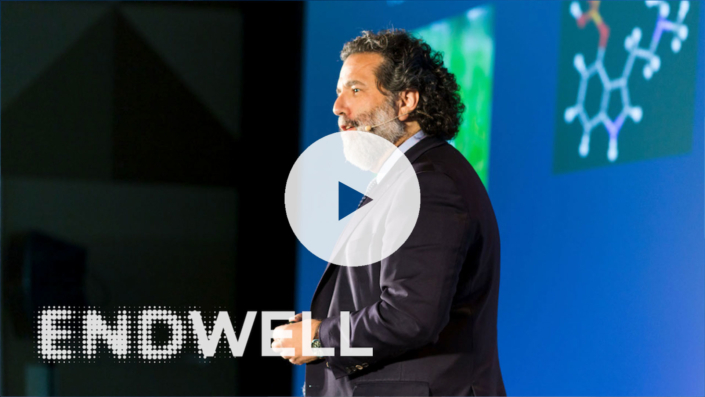 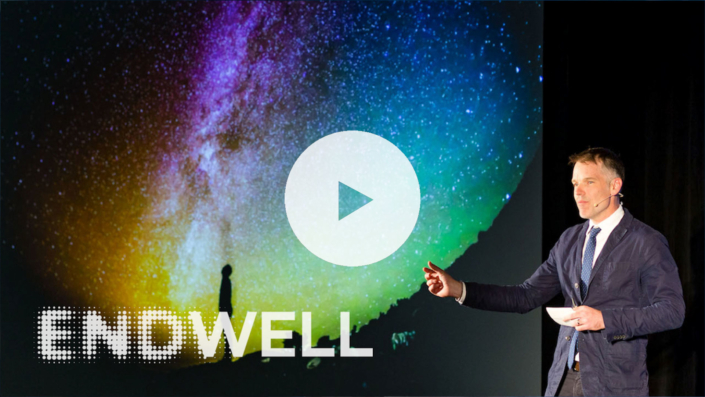 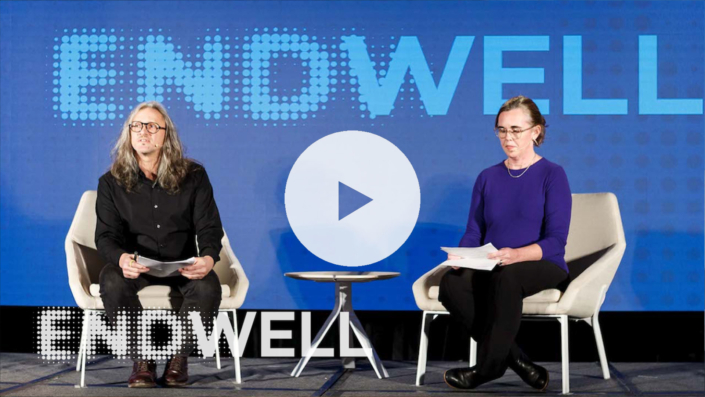 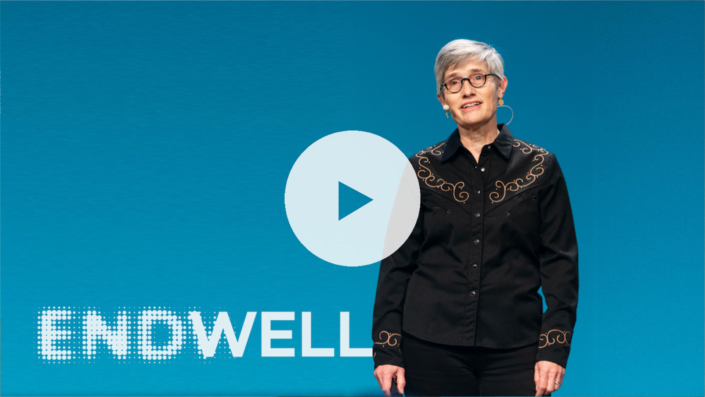 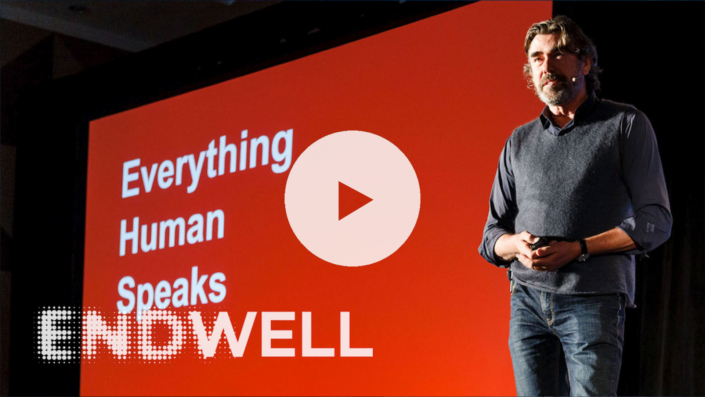 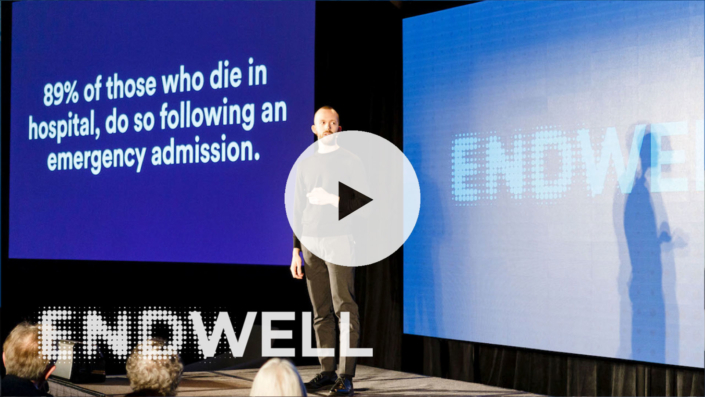 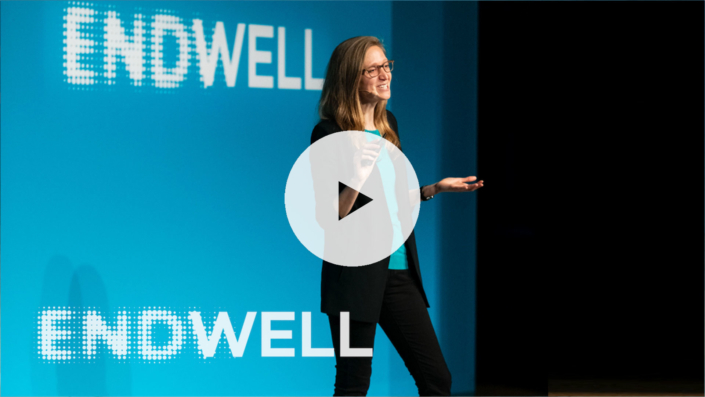 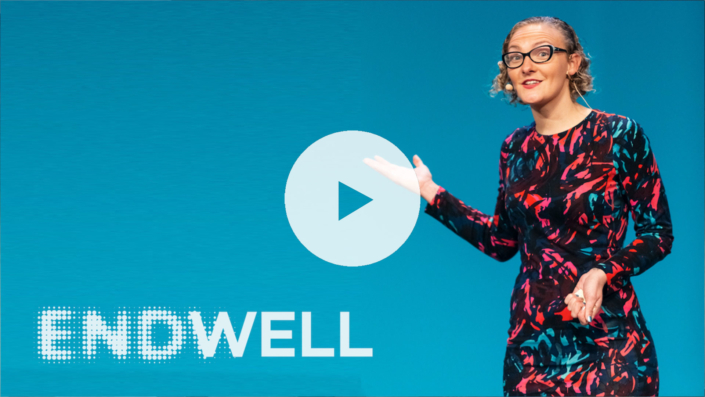 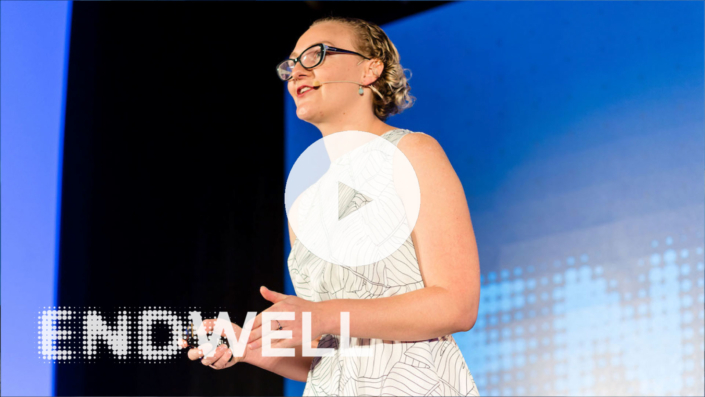 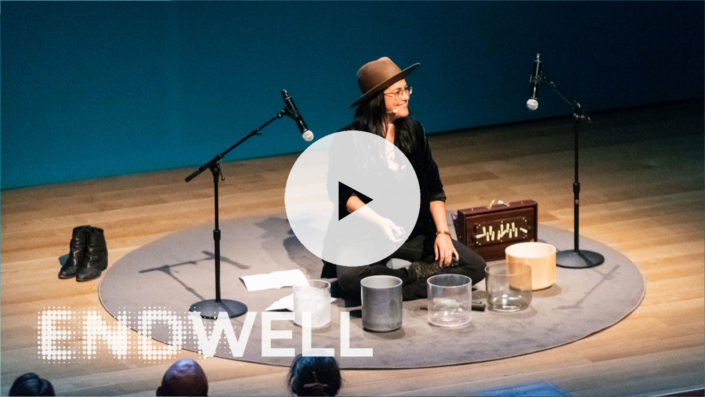 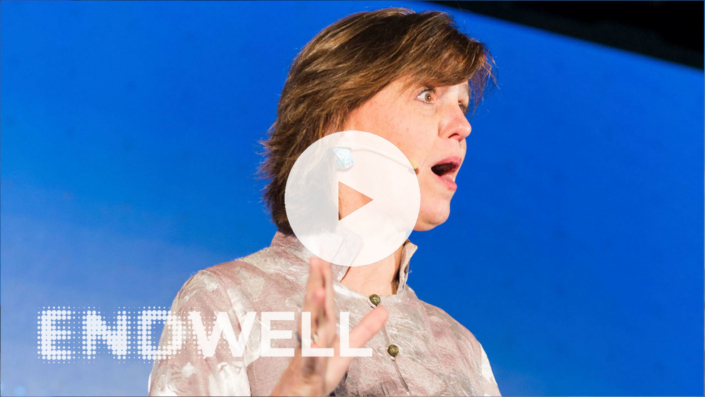 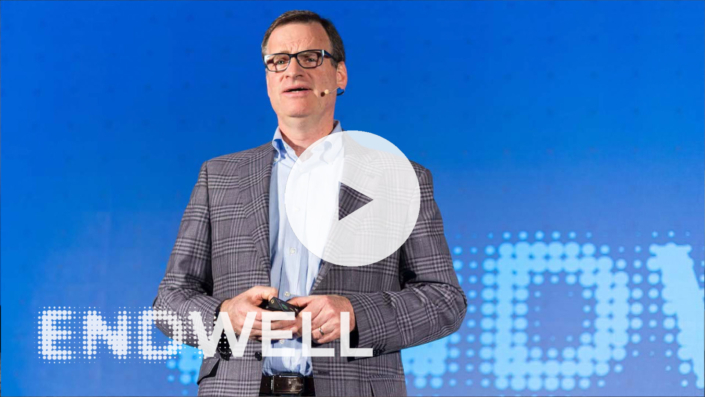 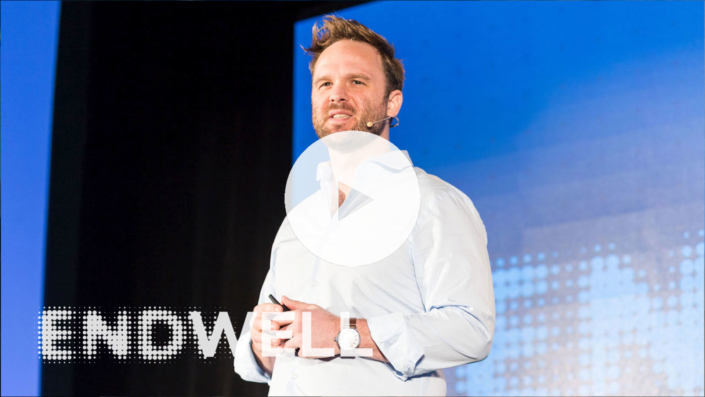 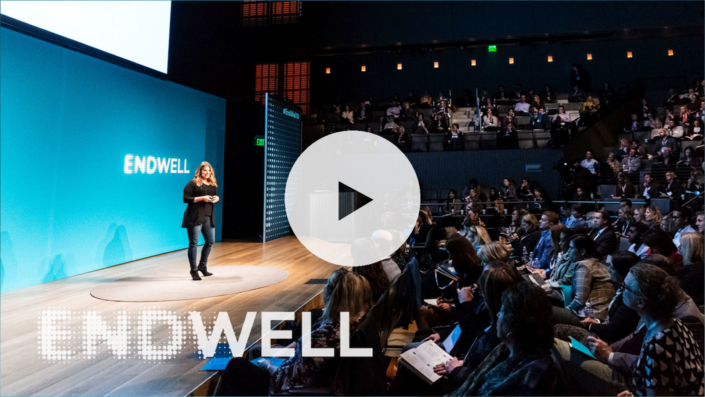 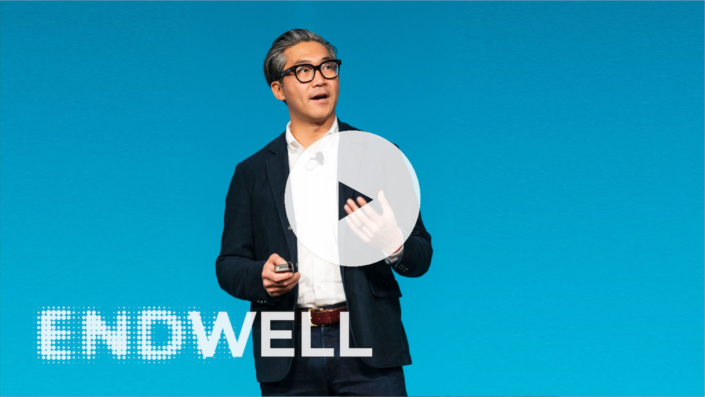 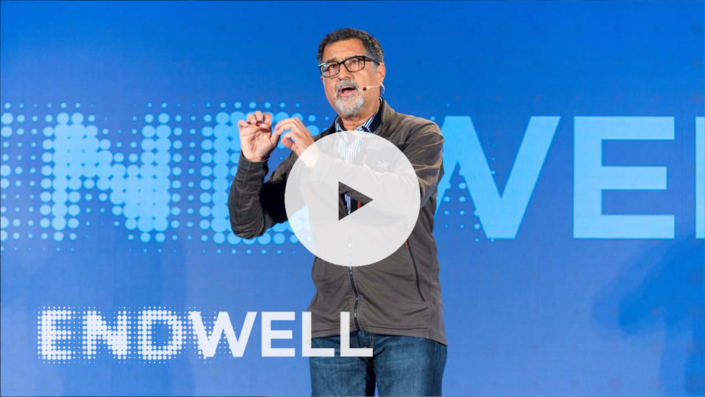 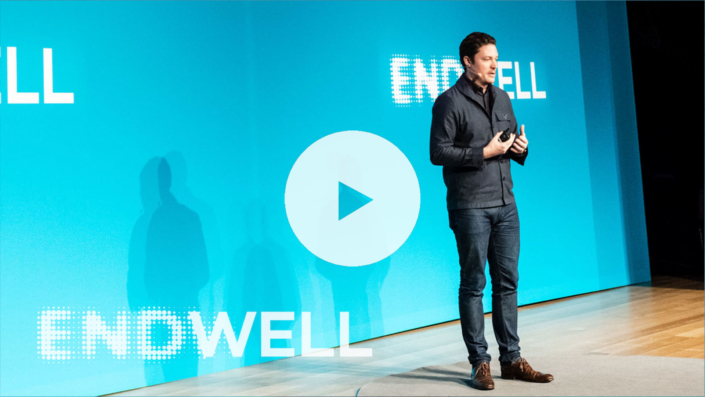 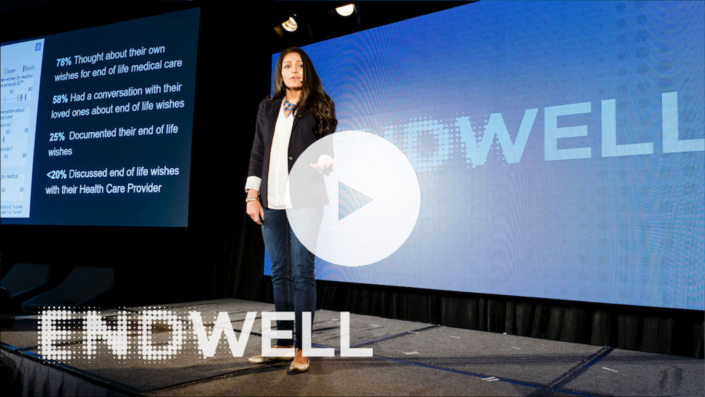 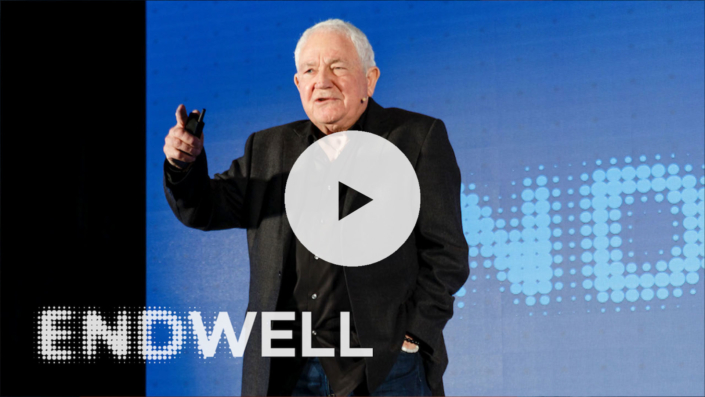 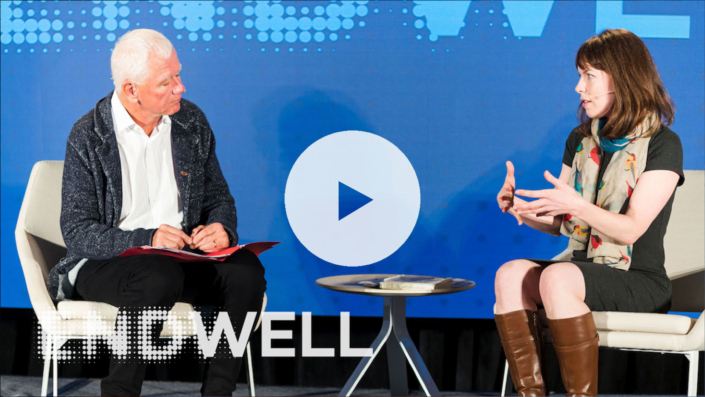 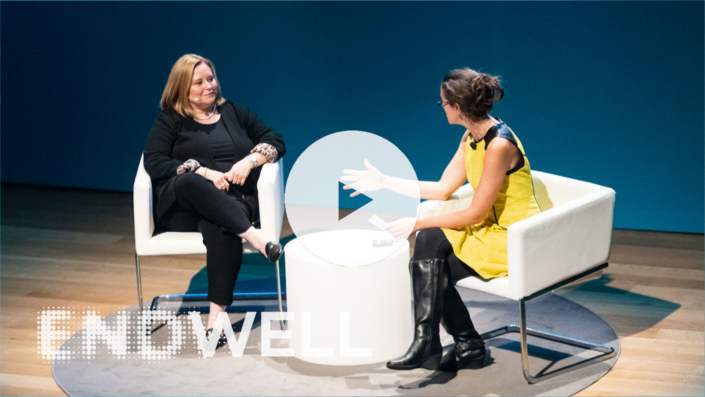 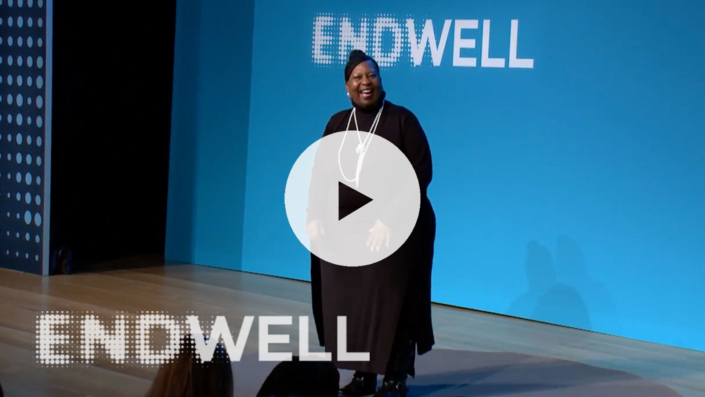 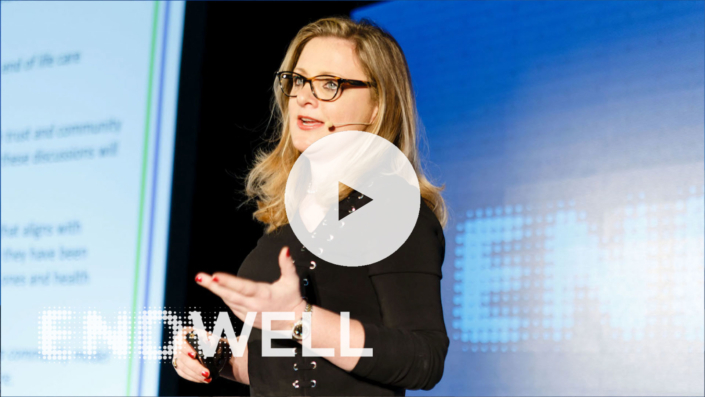 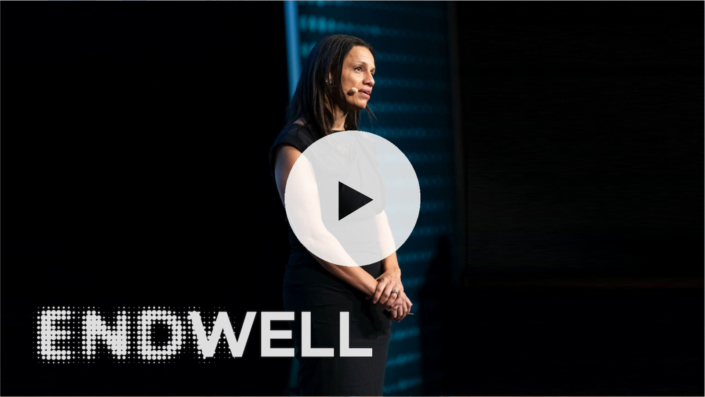 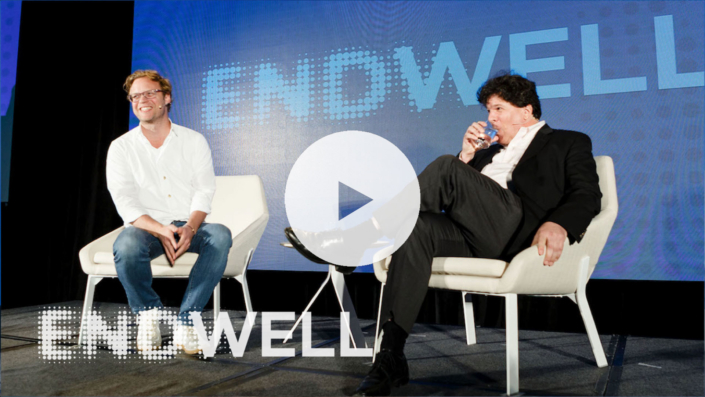 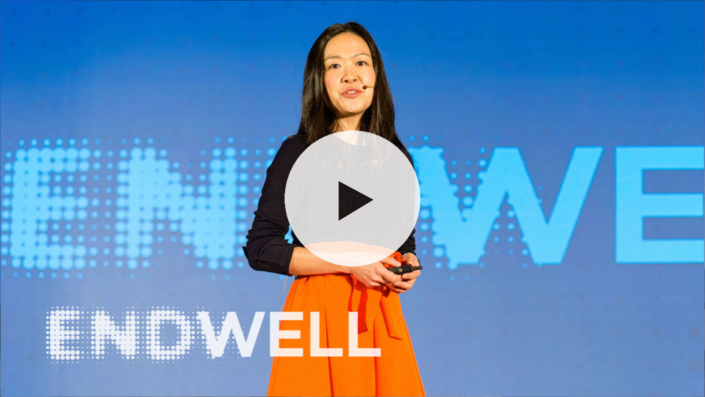 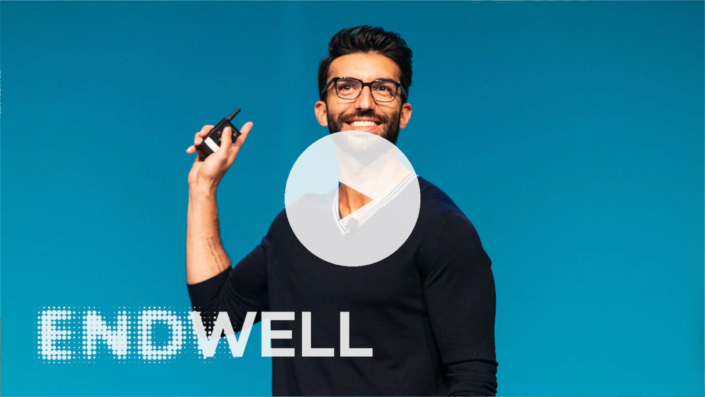 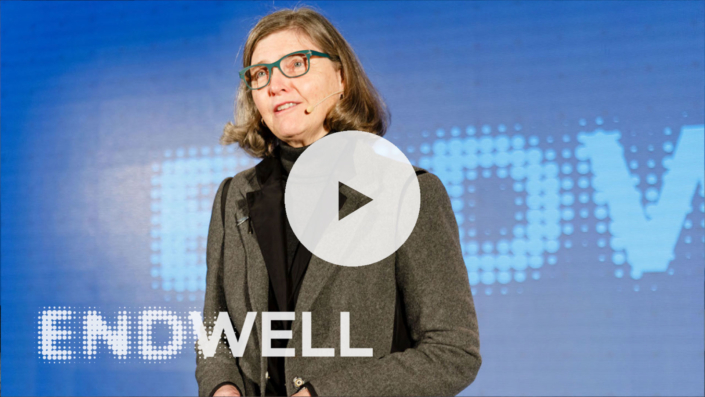 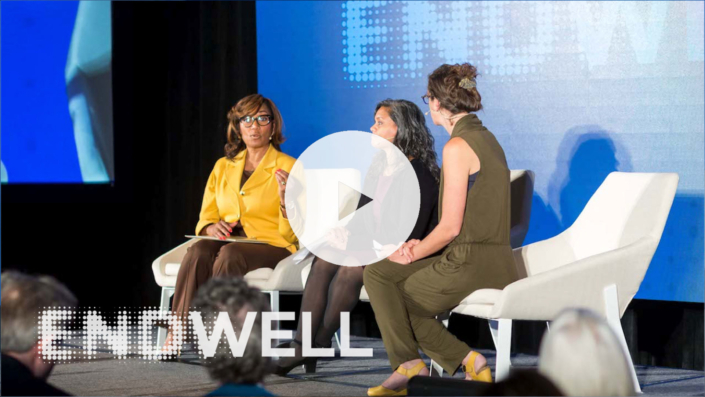 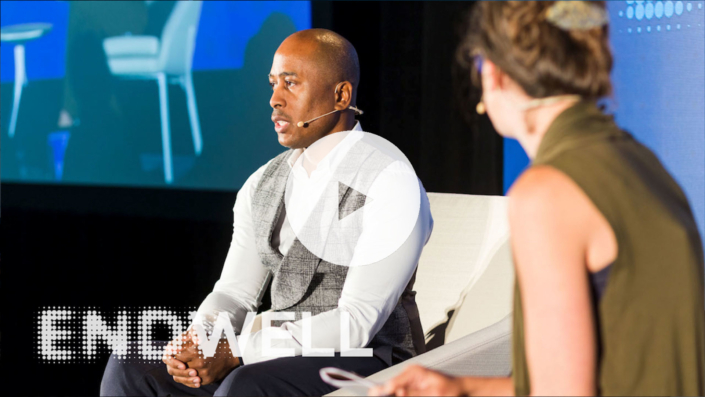 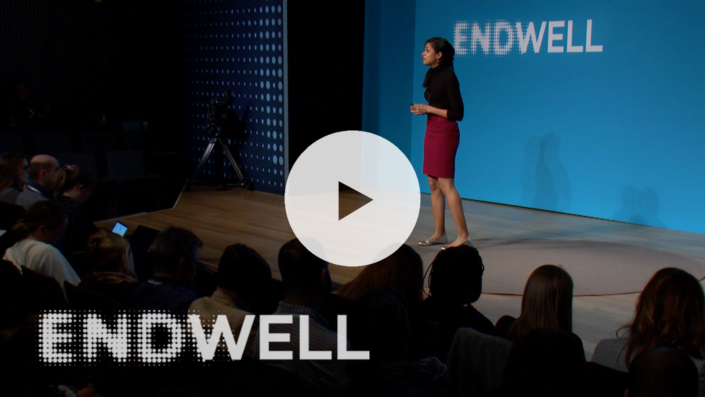 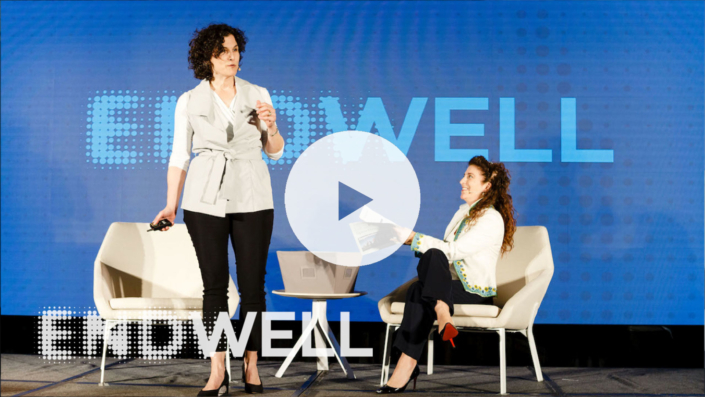 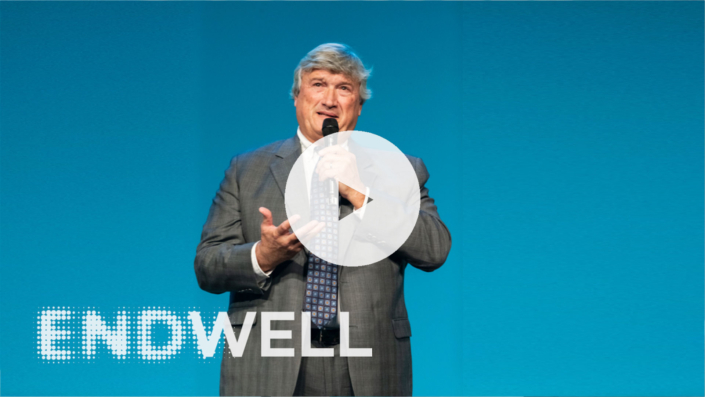 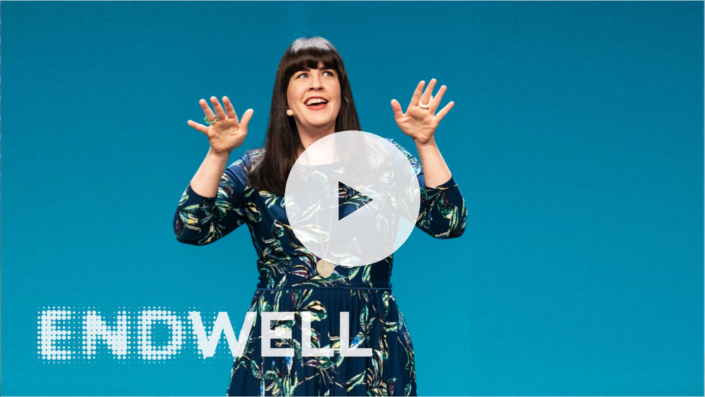 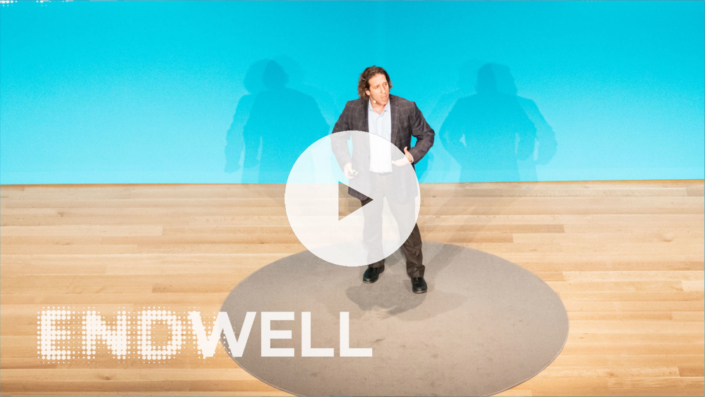 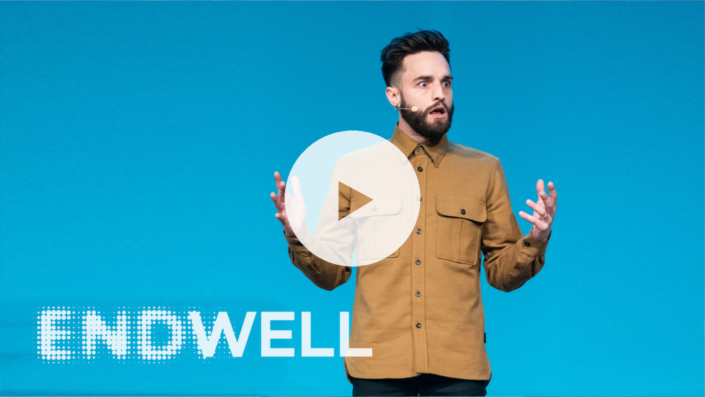 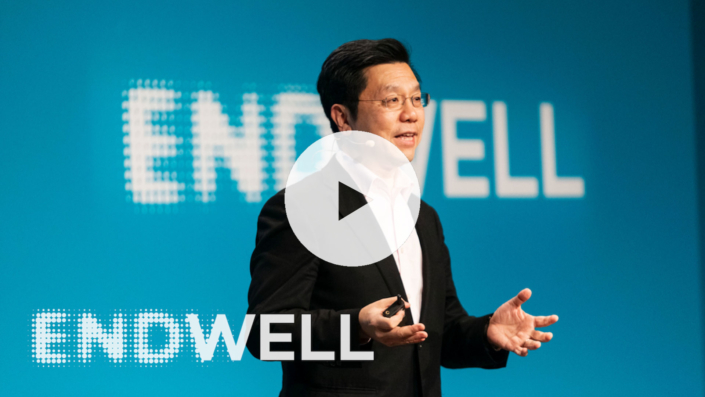 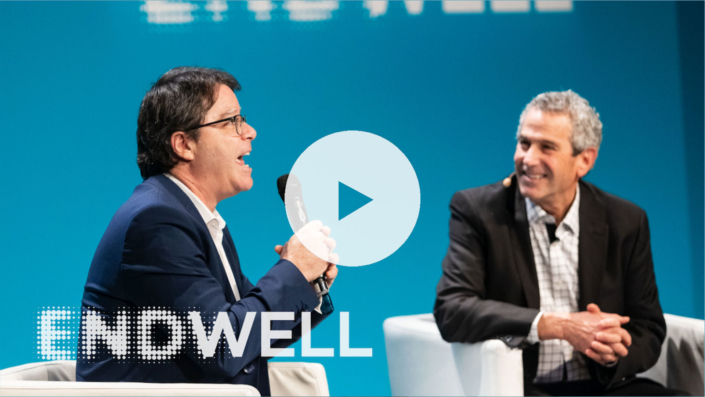 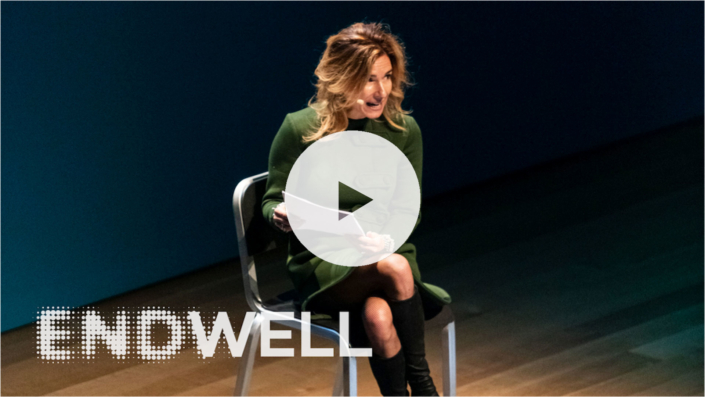 End Well speakers are pushing boundaries, questioning the status quo, and inspiring possibilities. 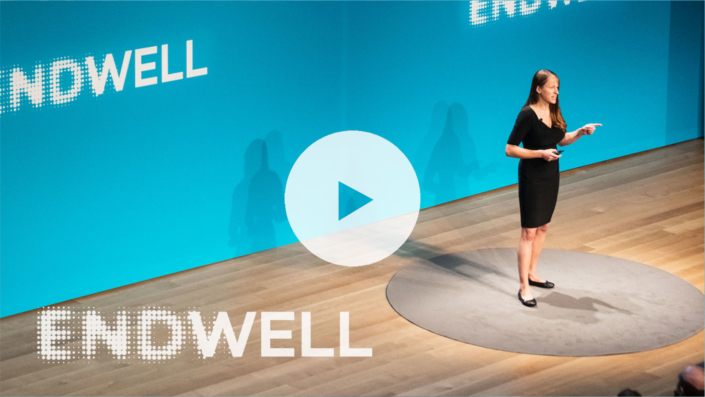 Listen as we ask questions, explore solutions, and move forward together.